Summary: Here is some easy FPM Play Pop Culture Math for you: Disney Infinity * Marvel Heroes = Disney Infinity 2.0. 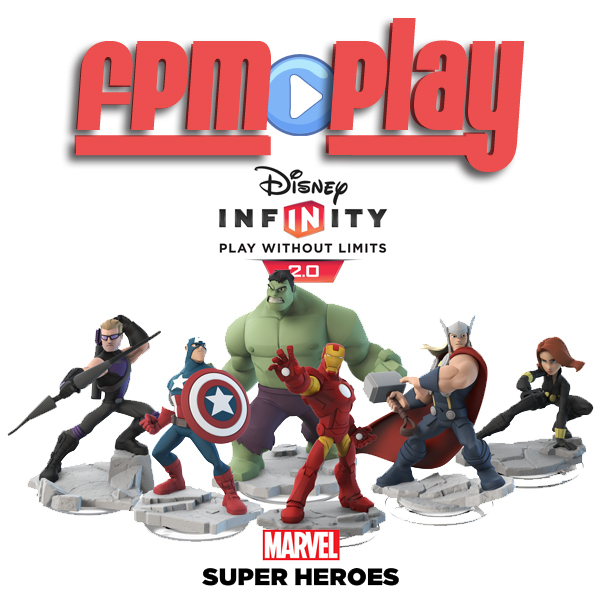 The original Disney Infinity has been a favorite game at FPM Play headquarters for a long time. All long time listeners know we love Marvel so this is a great match for us. Listen in to hear Heroes & Villains and our Disney Infinity 2.0 "Can't Wait".